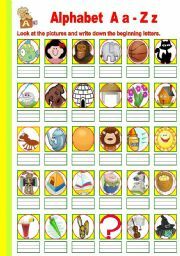 This worksheet has two exercise, Part A Look at the pictures and find the correct vocabulary. 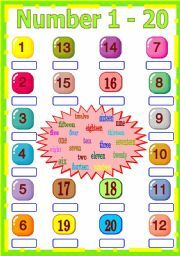 Part B Find the hidden words for all the vocabs. Hope that it is useful to you. Thanks and have a nice day. This guide has some basic punctuation and capitalization rules, most importantly it also comprises of exercise. Cheers. 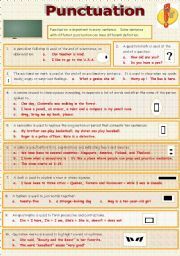 This is an extra drilling for students. This is another WH-question for drilling. ** on screen two pictures seem out of alignment I�ve just downloaded and print, it is alright. 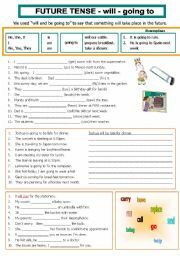 A worksheet I prepared for my lower elementary students, they have to identify the words and fill in accordingly. Hope it is useful to you, thanks and have a nice day. 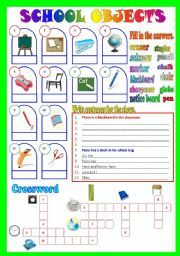 A worksheet I prepared for my younger class. 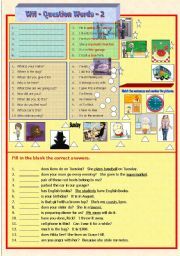 The students have to identify the family members and fill in the box. 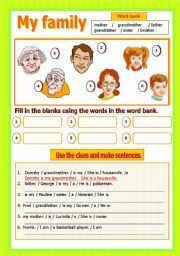 Next they have to make sentences using the clue given. (example Joe is my father. He is a teacher.) Hope you find it useful in class. Thanks and regards to all. This is prepared for upper elementary. 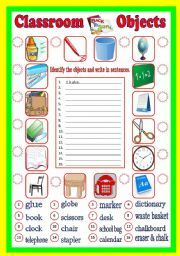 It consists of writing and matching activity. I have yet to prepare the answers, however if you need, pls feel free to PM me. Have a nice day.